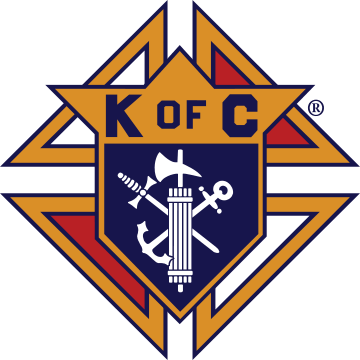 There are very few people, if any, that have not heard of the Knights of Columbus. 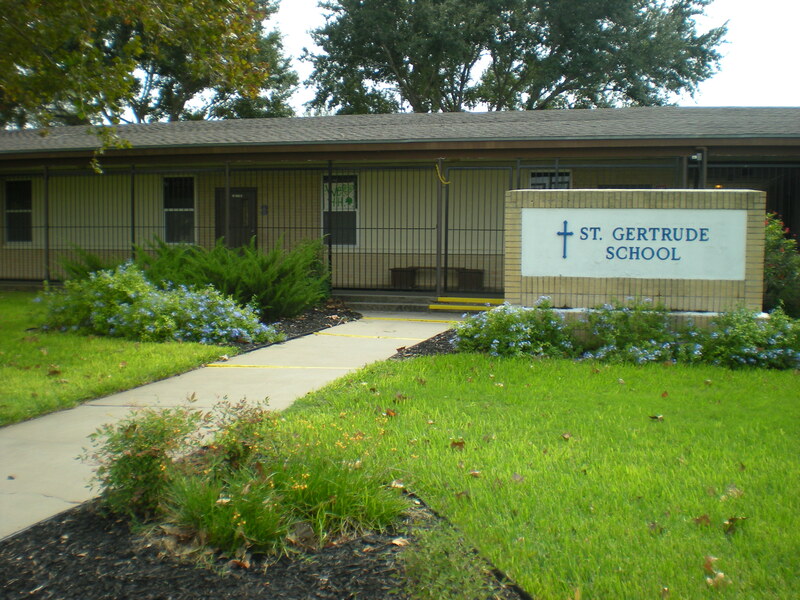 At St. Gertrude’s the men of council 3389 are well known for the delicious and generous monthly bar-b-q chicken plate fundraiser. They start the fire Saturday evening and bar-b-q all night, through 10 a.m. Sunday. These knights are your fellow parishioners. Some have been Knights for many years and others joined recently. There are four core principles to the Knight mission: Charity, Unity, Fraternity and Patriotism. Knights recognize that their mission and their faith in God compel them to action. Contact Beto Gonzales for more information. (361) 592-8263. Our Catholic faith teaches us to “Love thy neighbor as thyself.” Members of the Knights of Columbus believe there is no better way to experience love and compassion than by helping those in need, a call we answer every day. None of us is as good as all of us. 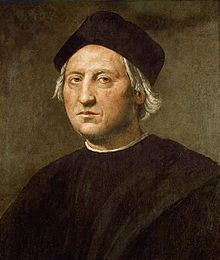 Members of the Knights of Columbus all know that – together – we can accomplish far more than any of us could individually. So we stick together…we support one another. As a Knight of Columbus – you can count on the support and encouragement of your brother Knights as you work to make life better in your parish and community. 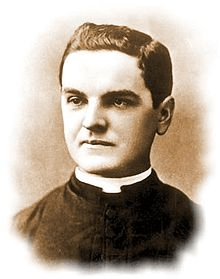 The Venerable Michael J. McGivney founded the Knights of Columbus, in large part, to provide assistance to the widows and children left behind when the family breadwinner died. The Order’s top-rated insurance program continues to do this today, as do individual Knights, who last year gave more than 10 million hours of their time to assist sick and/or disabled members and their families. In the Knights of Columbus, we watch out for and take care of one another. Members of the Knights of Columbus are patriotic citizens. We are proud of our devotion to God and country, and believe in standing up for both. Whether it’s in public or private, the Knights remind the world that Catholics support their nations and are amongst the greatest citizens. Coat for Kids – The Council has donated funding for over 240 coats yearly supporting the annual Supreme Knights of Columbus Coat drive. Seminarian Sponsorship - The Council contributes funds to help support local seminarians and their needs during their time supporting our parish. 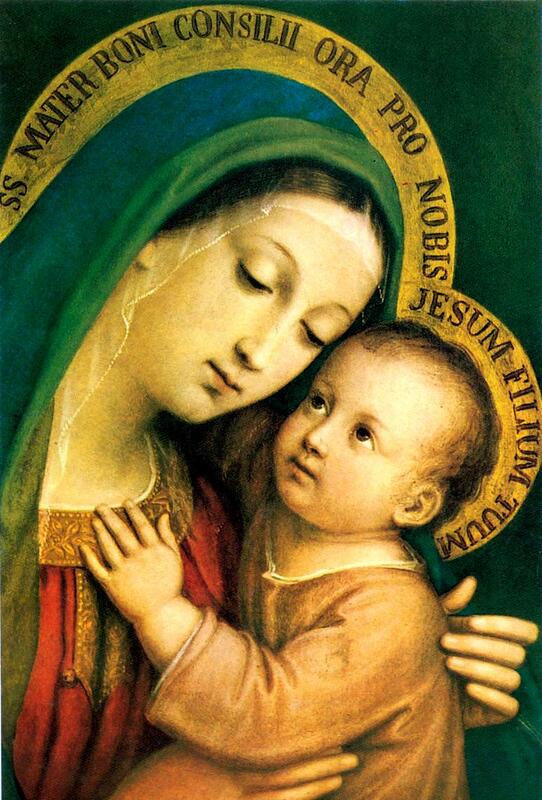 Monthly Rosary - The Council sponsors a monthly Holy Rosary in conjunction with a pot luck fellowship. Special intentions announced during the rosary and for the Canonization of Father Michael J. McGivney. All Parishioner participation is encouraged to attend. Quarterly Blood Drives - The Council schedules a quarterly blood drive at the parish during Sunday Services. Quarterly BBQ Chicken Fundraiser - The Knights BBQ chicken plates include half a chicken, sausage, beans and coleslaw for the quarterly fundraiser. These fundraisers provide the funding for the councils projects. Annual School/Parish Festival - The Knights provide manpower for cooking and serving the meal at the annual Spring Festival which supports St. Gertrude’s Catholic School.